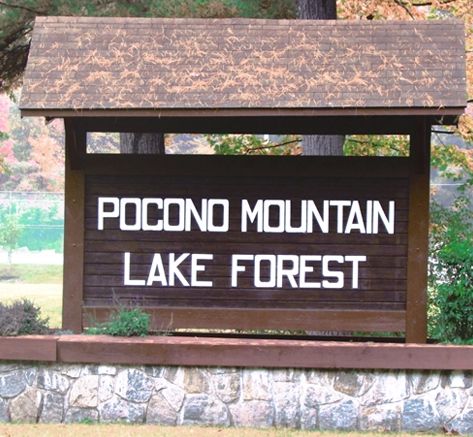 Welcome to the Pocono Mountain Lake Forest Community Association, PA official website. This site is intented to provide members with facts and insight to events occurring within our community. Pease click on this link if you have any questions or comments that you would like to submit. Your response will be sent directly to the board of directors listed on this page. MAY 18th - THE BEAUTIFICATION COMMITTEE have tentatively scheduled May 18th as the Community Wide Cleanup Day. To register your help in this upcoming event, send your name to Kathy Moran @ wikase@aol.com. The Pike County Penn DOT is giving us all the supplies (gloves, bags and vests). JUNE 12TH - Pike County Elder Justice Day scheduled for June at St Patrick's church. You will learn everything one needs to know about caring for their elders.... it's a great event! Your county and state agencies are all there with great resource information available.